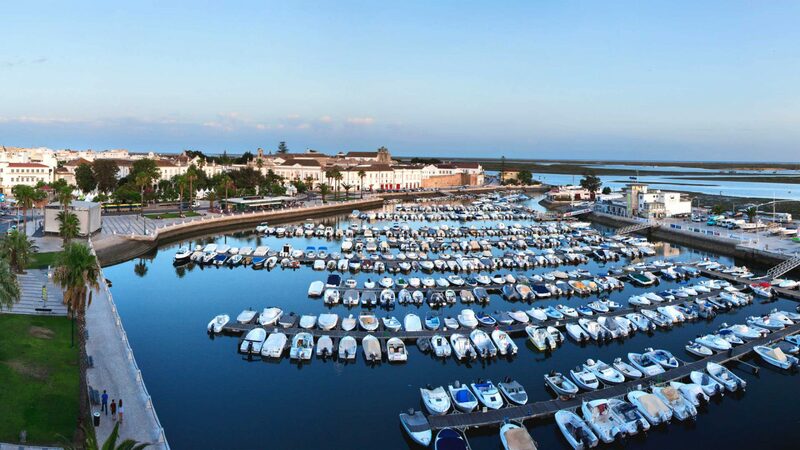 Aimed at a young audience, but also for families, Faro has increased its offer of local accommodation during the months of July and August, with a residence located in the heart of the city, next to the historical area and a few meters from the Ria Formosa. 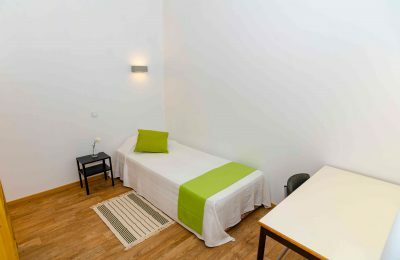 Property owned by the Social Action Services of the University of Algarve, the Faro Albacor Residence has 29 double rooms and 9 single rooms, totally renovated in 2018. 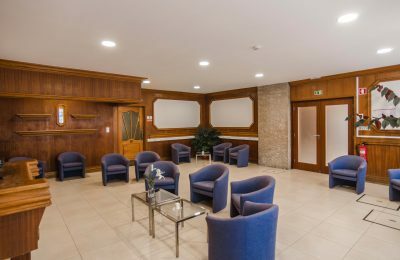 Besides the rooms with private bathroom, on the ground floor there is a living room equipped with TV and internet access. 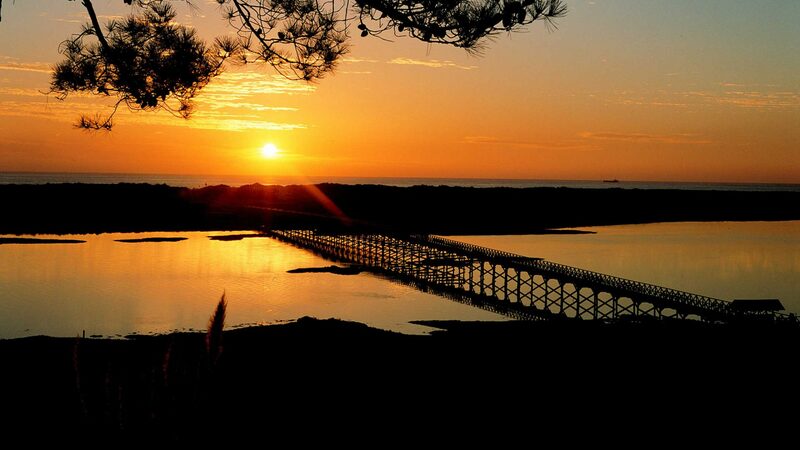 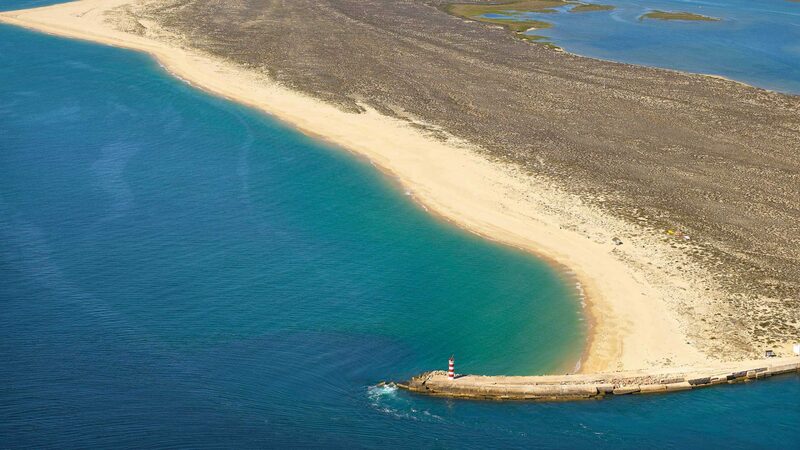 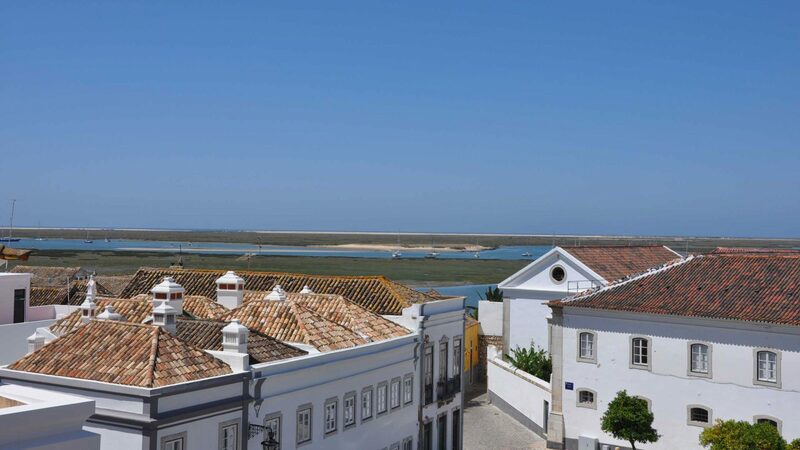 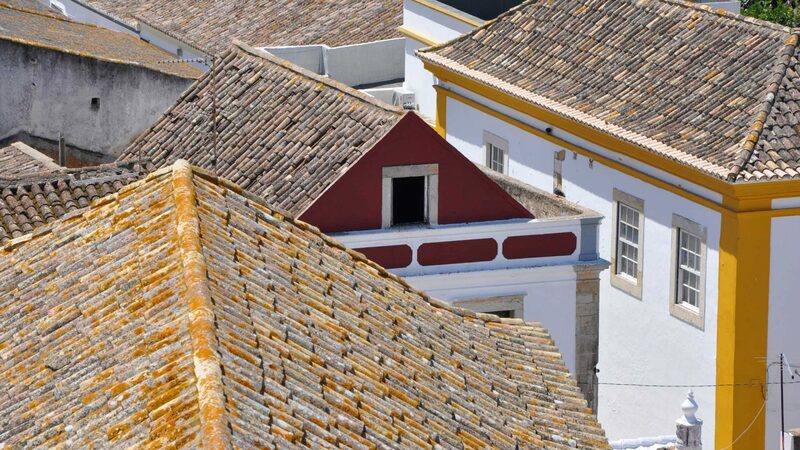 The Faro Albacor Residence offers guests the convenience of staying in the center of the city of Faro, the capital of Algarve, only 5 minutes from the historical center, shops, marina, shopping and only 15 minutes drive from Faro International Airport.